Meindl's Savona Lady GTX shoes is a lightweight leisure and hiking shoe and is specially designed for wide feet with more space in the heel and toe area. 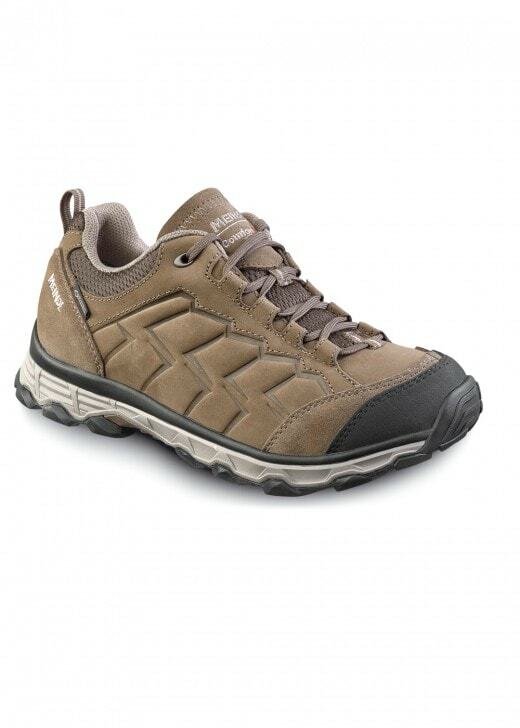 Meindl's Savona Lady GTX shoes is a lightweight leisure and hiking shoe and is specially designed for wide feet with more space in the heel and toe area. With the Gore-Tex® lining and Lite Trail rubber sole, this shoe is perfect for all weather and terrains and will ensure your feet keep dry and comfortable.